Social work is my second career. Seven years ago I was delighted to be accepted on to the MA Social Work course at Middlesex University. The mix of academic and placement learning meant by the end of two years, I felt confident to take up my first role as an adult social worker in Haringey Social Services. My pathway in adult social work has taken me to community social work, reablement, then hospital Discharge teams and a secondment to the Haringey Locality Team. I have completed a post-graduate qualification along the way to earn my Best Interest Assessor qualification. 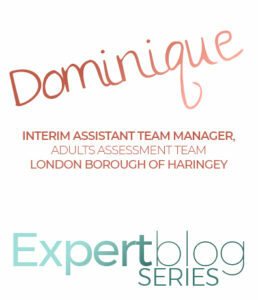 I am currently in the post of Interim Assistant Team Manager for the Adults Assessment Team at Haringey Social Services. 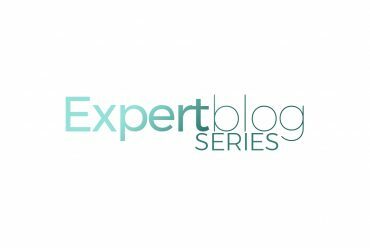 The North London Social Work Teaching Partnership (NLSWTP), now in its second year, has proved an innovative and inspiring project to help strengthen the bond of social work theory to practice and vice versa. The NLSWTP came along at the perfect time for me. Four years into my social work career, I felt confident in my practice and keen to contribute back to Middlesex University, the university that has helped get me there. Last year I put in an application to be part of the project, which was agreed by my workplace. Following this, I was chosen to contribute to some teaching sessions and to be part of the interview panel for new students. I am keen to share and reflect on my experience as a practitioner taking part in the NLSWTP and how it has contributed to my Continuing Professional Development. I contributed to two lectures and led seminars on the BA and MA Social Work for the life course module. The topic I was asked to co-teach on was, ‘Later life and facing Death’, which was linked to my practice experience of working with older adults and those who are end of life. To brush up my teaching skills, I went to a training session led by the university academics about how to prepare a seminar and how to create an engaging lecture. I put together case studies drawn from my practice about how I had worked with older adults and the diversity and complexity of ageing. Then I had the chance to road test my material. The main lecturer led the majority of the session, then I had the last ten minutes to show how the academic theories applied to practice. I can confess to a few nerves before the lecture, but the academic staff put these to bed with their encouragement and support. Moreover, the students’ enthusiasm was infectious – it was evident that they were interested to hear about life on the front line. They fired questions at me about my case studies, which certainly kept me on my toes – about theory, legal issues, politics and ethics. Following the seminar, they came up with creative and person-centred answers to the case studies I had circulated. This teaching experience was an exciting, new challenge; it allowed me to develop a new skill and to reflect on my practice. However, undoubtedly the most satisfying aspect was having students come up to me after the lectures and seminars to say how much they enjoyed having social workers in their lectures, how it brought the job to life and what they had learned about working with older adults. Another opportunity was being able to spend a day on the interview panel for the BA and MA Social Work. A service user, lecturer and myself worked together to interview, score and recommend future candidates for the courses. This was my first experience of being part of an interview panel. Not only was it an enjoyable and inspiring day meeting the next generation of social workers, but it also developed my confidence in the skill and developed my leadership ability. Many practitioners across the North London boroughs have benefited from the lectures, practice forums and seminars coordinated by the NLSWTP. This has been an excellent supplement to the training already developed by our host councils and a chance to develop skills and knowledge in some areas that can get missed. Most recently, a lecture about leadership theories and managing risk was both inspiring and helpful for my new management role. The NLSWTP has provided a unique and useful opportunity to sit alongside colleagues from other North London boroughs on training courses. This gives us the opportunity to meet, network and share practice ideas with practitioners in other boroughs. The NLSWTP has been a fantastic opportunity for myself and other practitioners to develop and broaden our skills and knowledge outside of front line practice. It has enabled me to reflect on my practice and consider again the theories I use day to day, but which I sometimes take for granted. 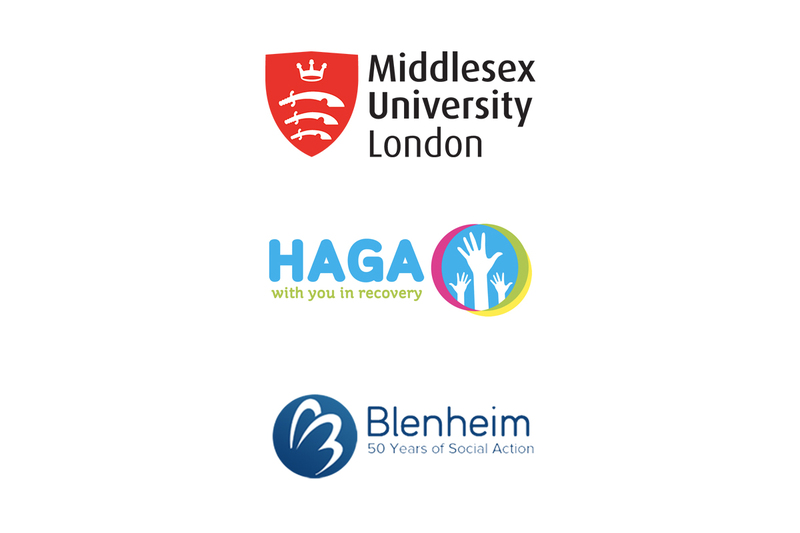 It can only strengthen the practice and motivation of practitioners, social work students and academics across the North London boroughs. Best of luck to all the other social work practitioners involved this year – I am sure you will benefit as much as I have. 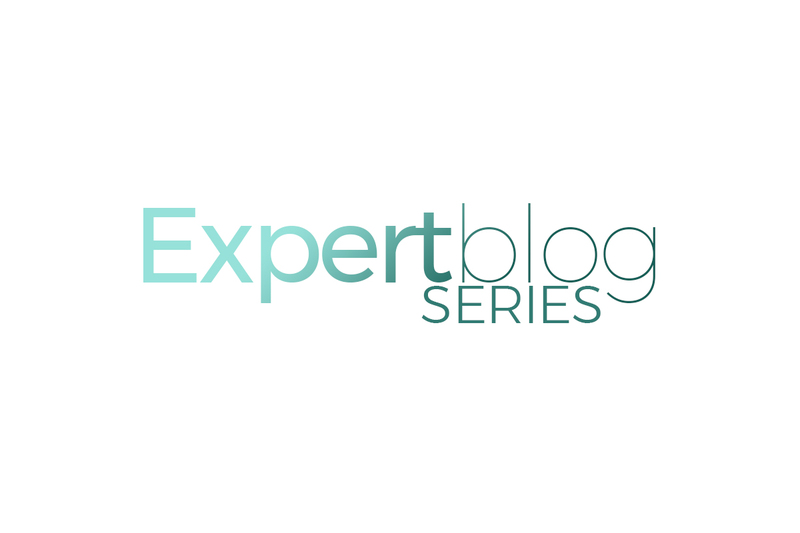 Would you like to feature as an Expert Blogger? 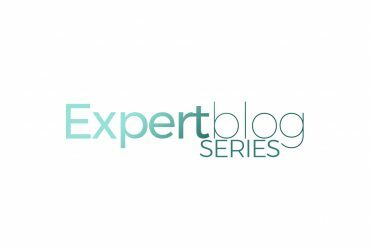 If you would like to feature in our next edition of our Expert Blog Series, please contact Sean Collinge, Communications & Engagement Lead for NLSWTP.